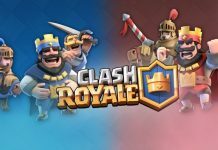 Clash Royale Graveyard Spell is going to be very scary when you first encounter it. But once you understand it’s mechanics, it turns out it’s a very well balanced spell. 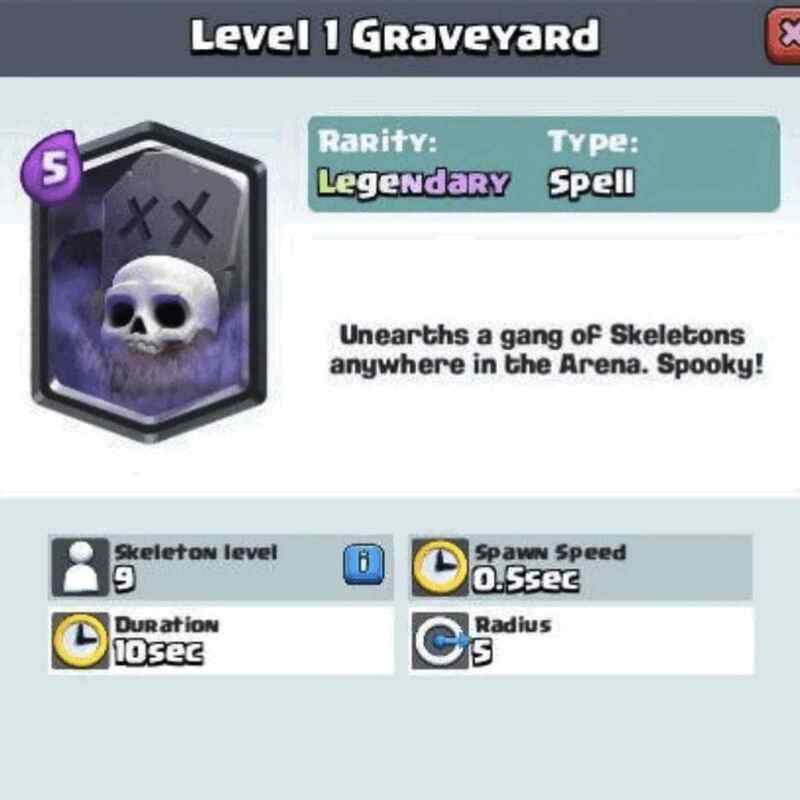 Clash Royale Graveyard Spell is a Legendary Spell that can be cast anywhere on the map. It has a slow load time so the first Skeleton that spawns comes 1.5 seconds after the spell is cast. After the first Skeleton spawns, the rest spawn with intervals of 0.5 seconds. Up to 20 Skeletons will spawn over a period of 10 seconds. The spawn location of each Skeleton varies slightly within the area where you cast the spell. Damage will also be a little different. It has a five tile radius similar to Rage. The large radius limits where it can be cast on an Arena Tower. 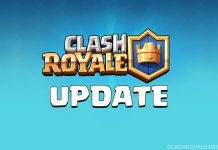 If you cast it right on top of the Arena Tower, there’s a good chance it will activate the King’s Tower as well. So, using this position is a bad idea. A slightly better way to directly attack the Arena Tower without activating King’s Tower is to plant it one tile left to the center of the left Arena Tower and one tile right to the center of the right Arena Tower. But it’s still risky because there is still a chance it might activate the King’s Tower. To completely avid this, cast it two tiles directly left and right of the center of the left and right Arena Tower respectively. However, doing this will make it easier for the Arena Tower to counter them. Graveyard Spell shines with cards that can support it. 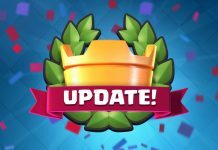 Alternatively, if you have an Elixir advantage, then a solo Graveyard on your opponent’s Arena Tower can be devastating. It can counter the Princess but it is unreliable. 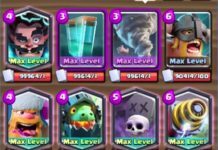 To make it easy for them to kill the Princess, you should use a Zap Spell right after Graveyard. You can also distract the Arena Tower from targeting the Skeletons.